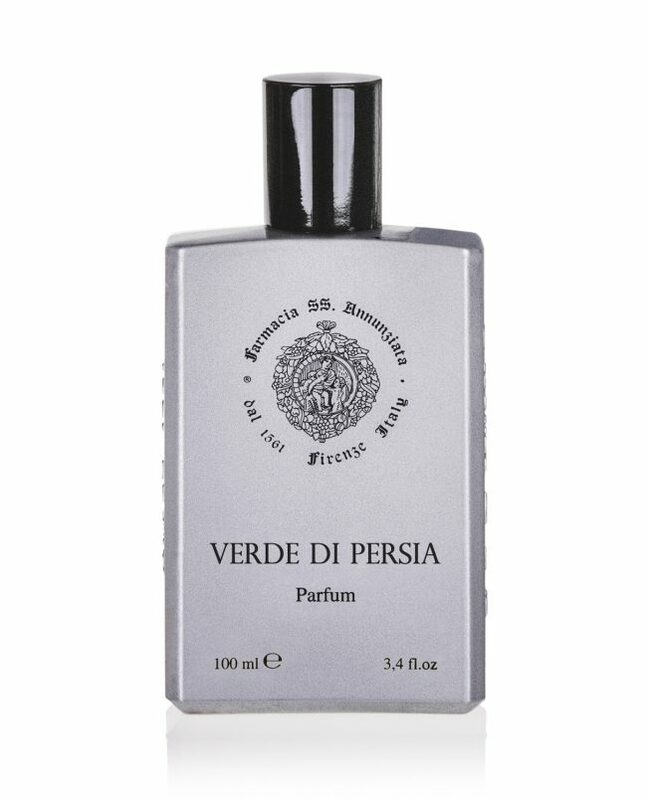 The fragrance opens with a sunny, sweet accord of crisp citrus notes of Italian Orange and Sicilian Lemon. The head notes are topped with fruity hints of black currant softened by green apple and Indian Davana. The heart explodes into an opulent floral bouquet of rose and Pistachio flowers accompanied by the green, fruity notes of osmanthus to create afloral, green contrast with a saline bite. The soft, warm base notes are dominated by hints of Indian Patchouli, warmamber woody notes and enveloping nuances of Musk.